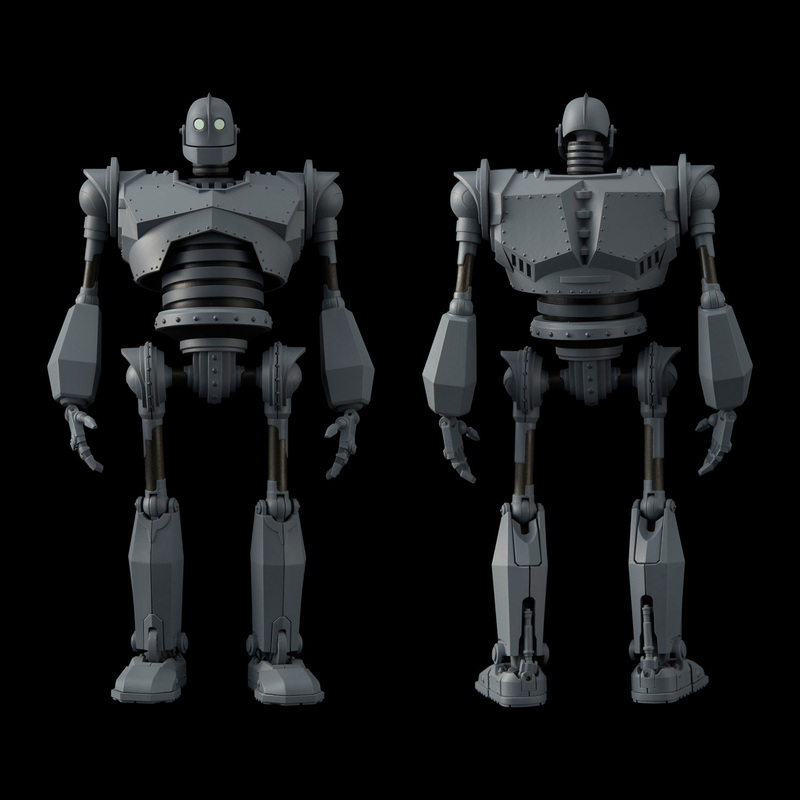 Straight from the classic 1999 animated film, 1000toys is excited to present the "RIOBOT Iron Giant" fully articulated die-cast toy! 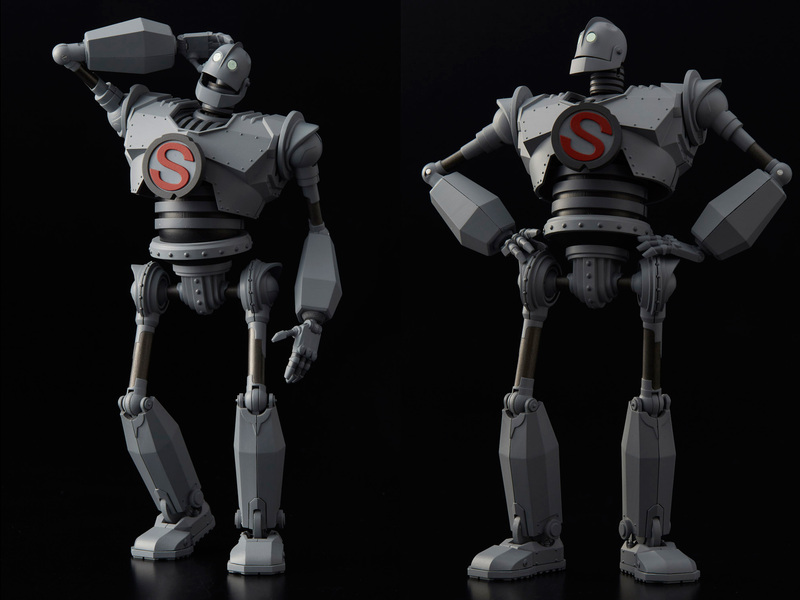 Developed as part of the RIOBOT line famously known for its attention to detail coupled with unparalleled articulation, this is the ultimate figure that all Iron Giant fans have been waiting for! 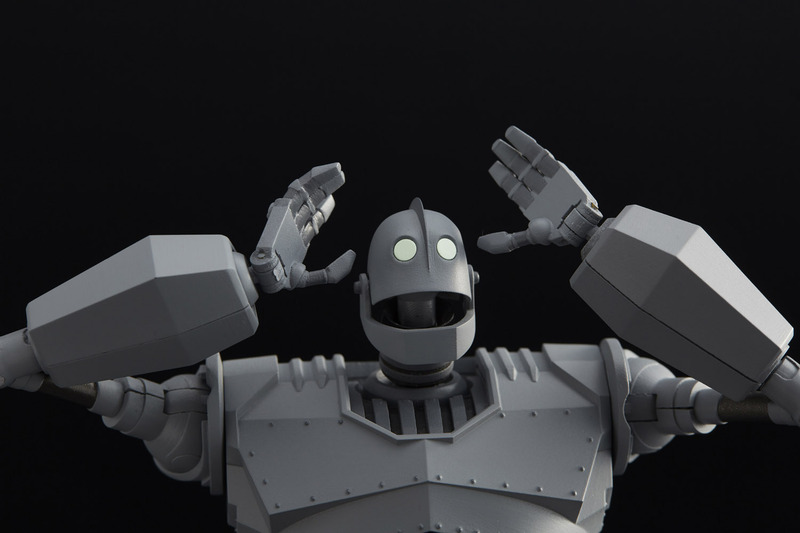 Our Iron Giant figure is solidly built with relatively high amount of die-cast parts yet features incredible articulation with firm joints that will allow for maximum poseability. Pre-orders from retailers will begin on February 19, 2018 with the item scheduled for an August release date. 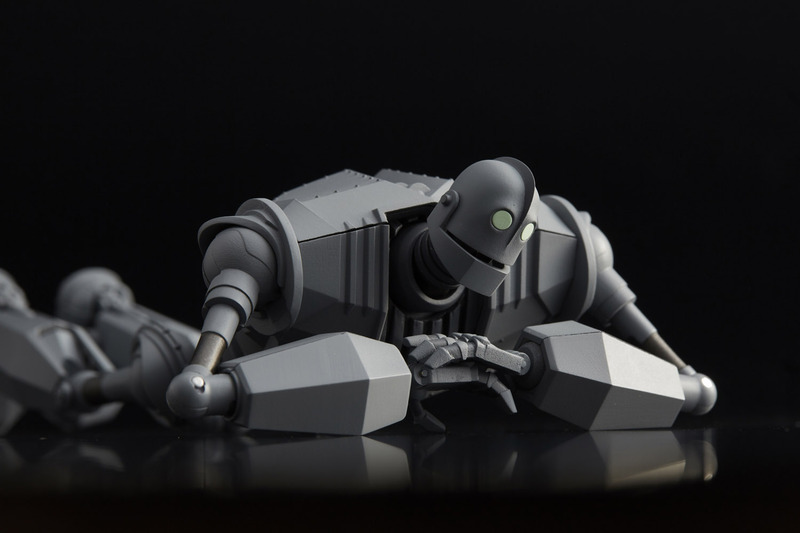 Retailers that carry Japanese toys will be taking pre-orders shortly so support your favorite shop by placing an order through them. 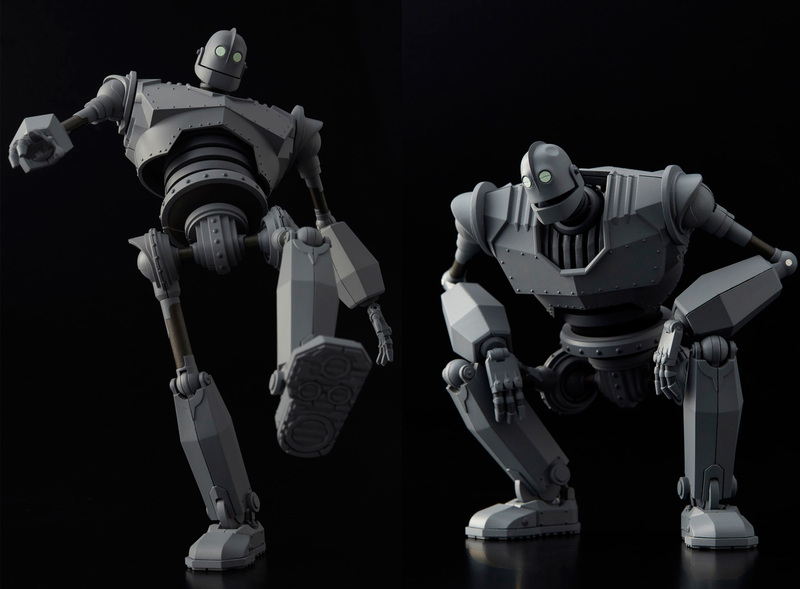 Please note this release will be sold exclusively through retailers and will not be available from the 1000toys online shop.